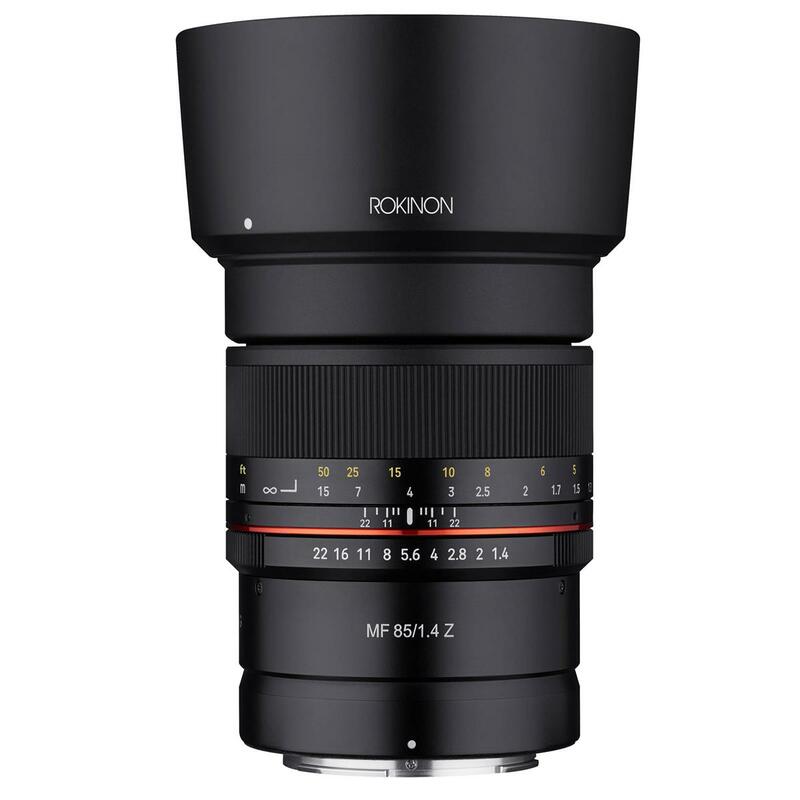 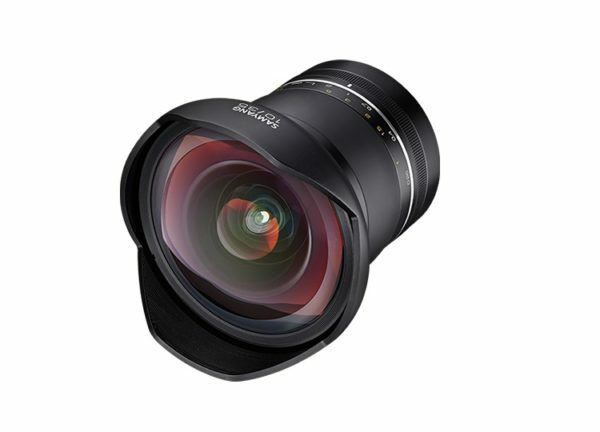 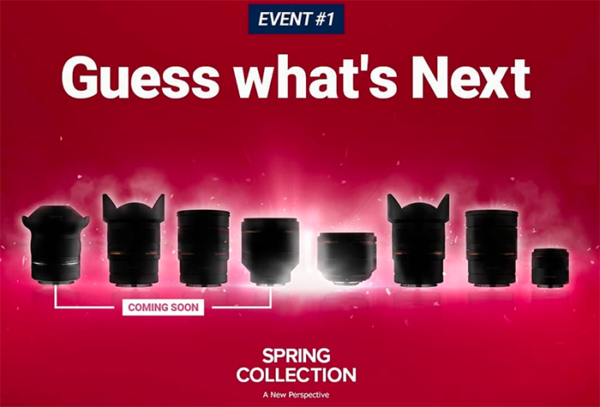 This entry was posted in Samyang lens and tagged Rokinon MF 14mm F2.8 RF UMC lens, Rokinon MF 85mm F1.4 RF UMC lens, Samyang lens on March 28, 2019 by admin. 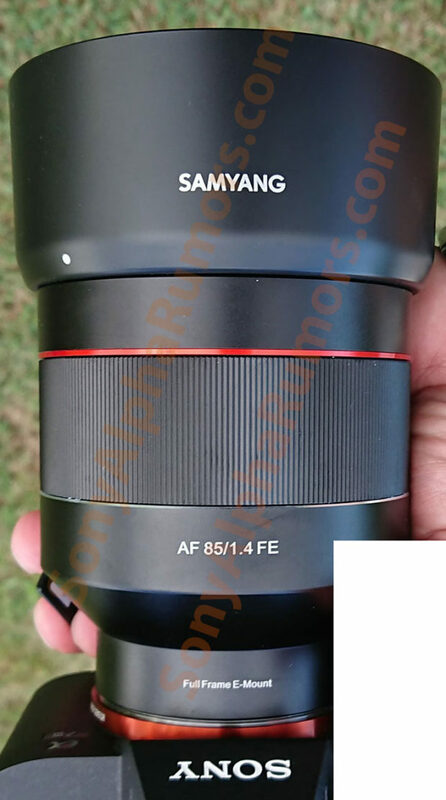 This entry was posted in Samyang lens and tagged Samyang AF 85mm f1.4 FE lens, Samyang lens on March 26, 2019 by admin. 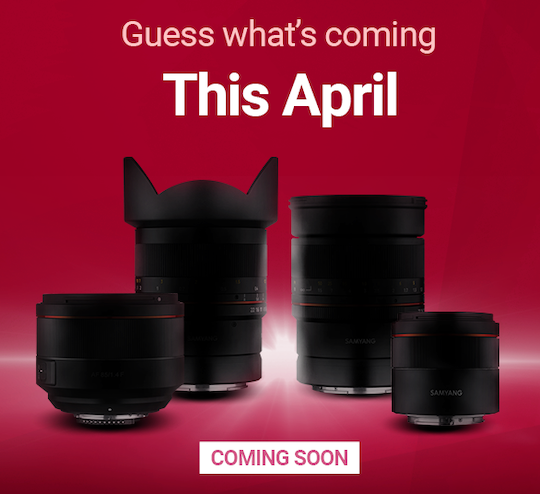 This entry was posted in Samyang lens and tagged Samyang AF 85mm f1.4 FE lens, Samyang lens on March 15, 2019 by admin. 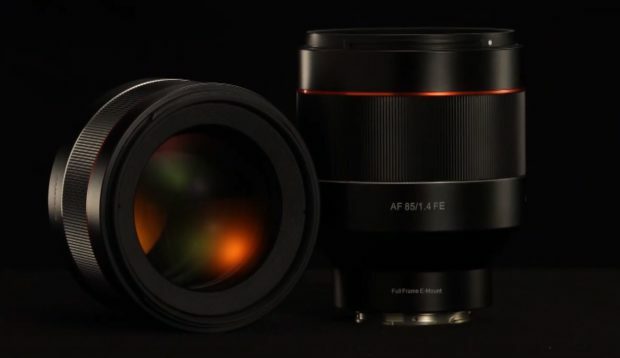 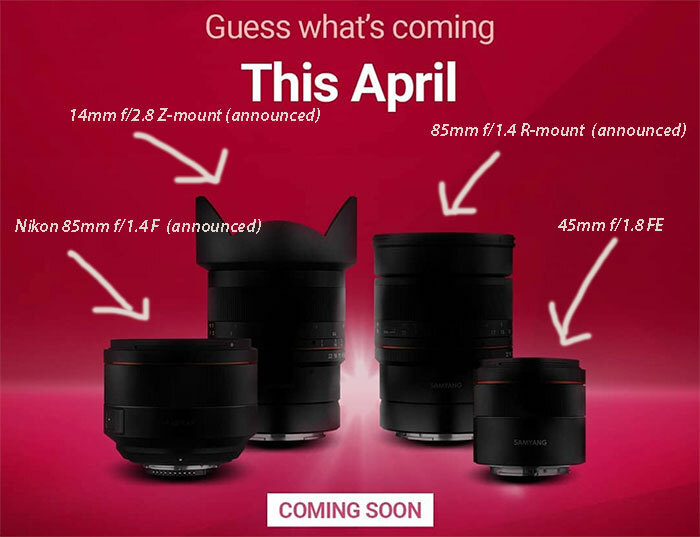 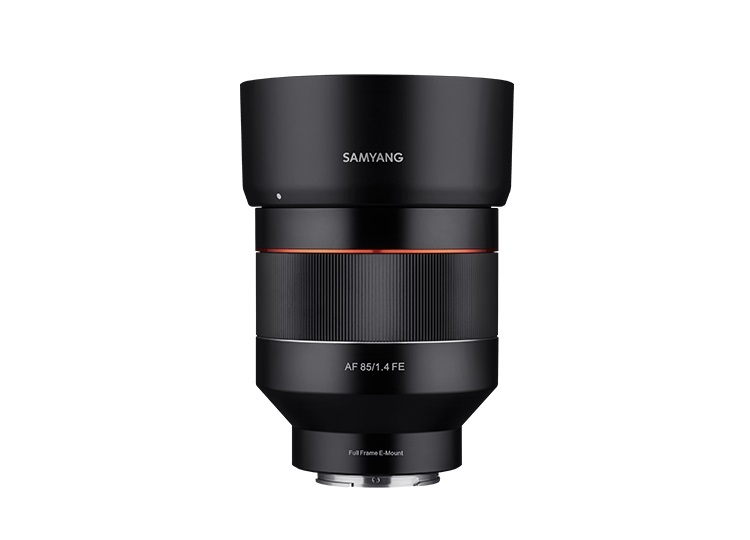 This entry was posted in Samyang lens and tagged Samyang AF 85mm f1.4 FE lens, Samyang lens on March 14, 2019 by admin.